Sree Vaishno Constructions is an GOOD builder. It has 1 on-going projects with total inventory value of Rs.141 Cr and 1 completed Projects. Hyderabad is one of the most dynamic and fastest growing cities in the world with a golden lining ahead and a reservoir of creative & educated talen t. It possesses all the attributes of a city with a glorious past and a glorious future. The city boasts of the heritage, mixed cultures and the modern cosmopolitan outlook that appreciates and embraces change. The Pearl City, Hyderabad is steadily growing as the IT hub vying for the Most preferred IT Destination. It has become a part of international circuit of cosmopolitan cities with bourgeoning suburbs. With its rich and varied heritage, you will be sure to saver its diverse tastes. 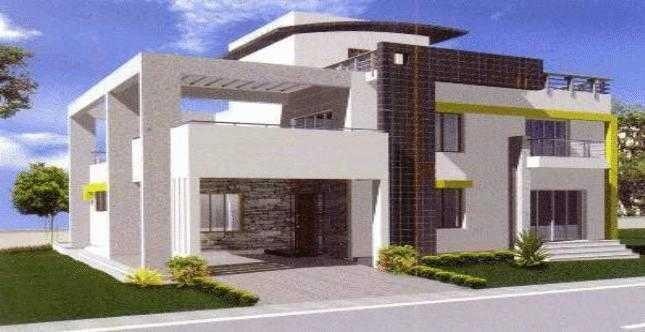 Sree Vaishno constructions are one of the leading builders and developers in Hyderabad and are well known for quality, loyalty and commitment. 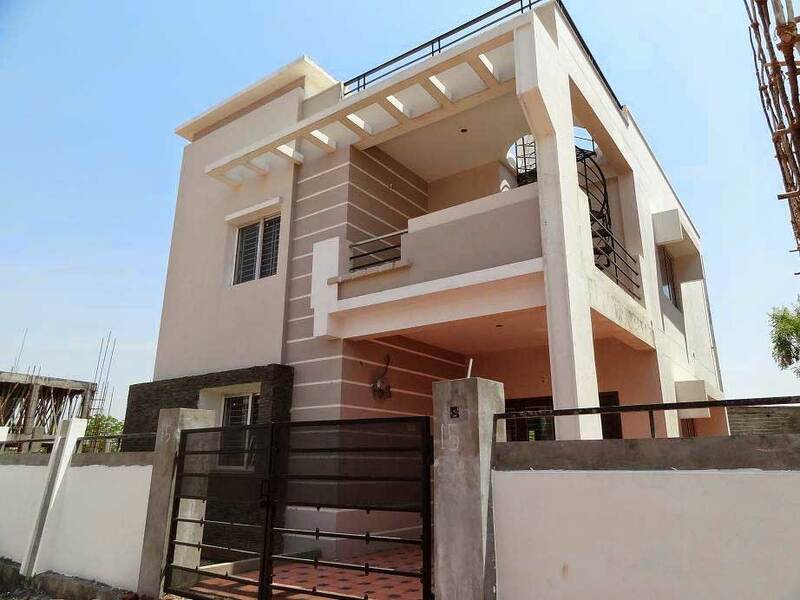 Promoted by Mr.G.Malla Reddy proprietorship firm, who is having very vast experience in the field of constructions of apartments, Independent houses, duplex houses & Real estate.